Below you will find pages that utilize the taxonomy term “clarity”. I take password security very seriously. 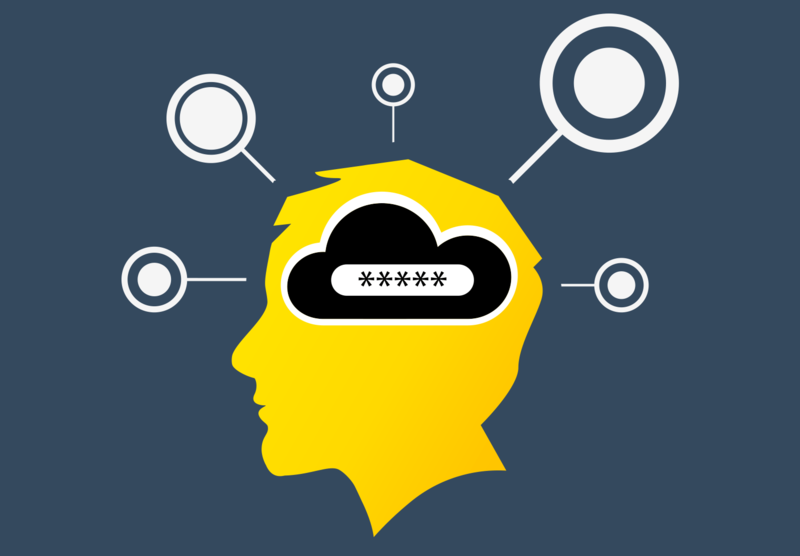 I’ve already written about how people can improve their password habits to keep themselves safe. This piece, however, is for those of you who build websites which provide password-related functionality. This is a list of password crimes that some websites commit. I’ve described these crimes, then point out some criminals (a.k.a., websites) which commit these crimes. (This list is not guaranteed to continue to be up-to-date. This post represents a snapshot in time, and is accurate as of early June 2014 when the first draft of this post was written.